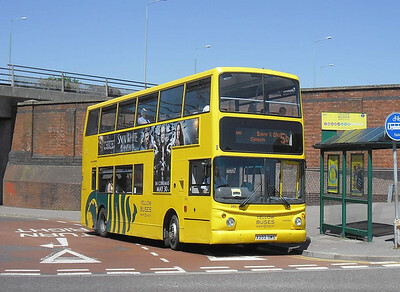 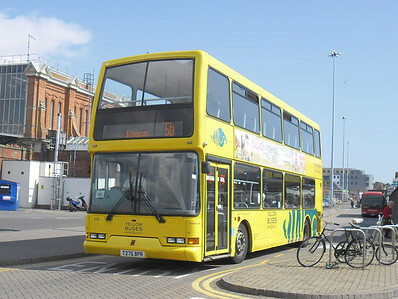 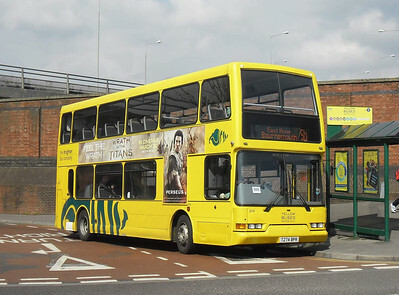 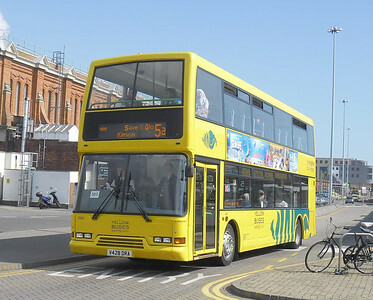 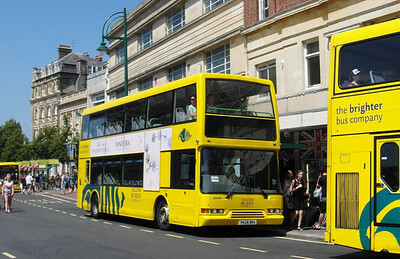 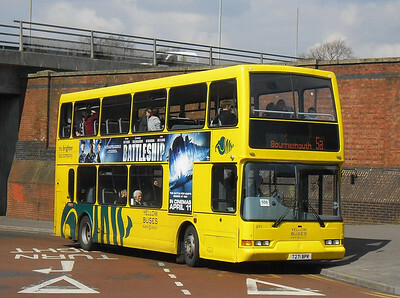 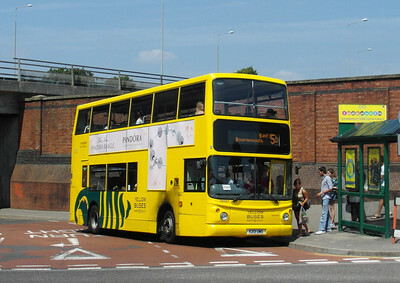 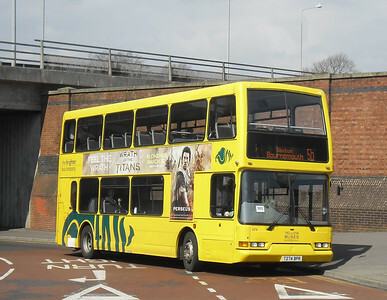 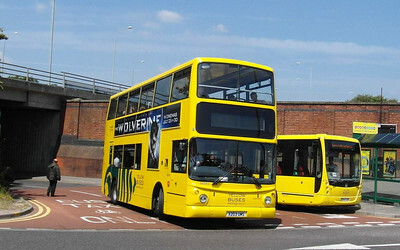 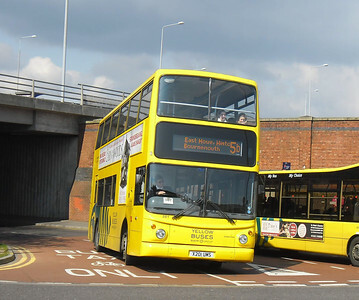 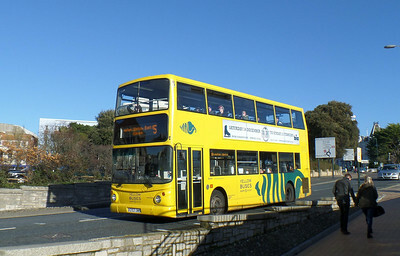 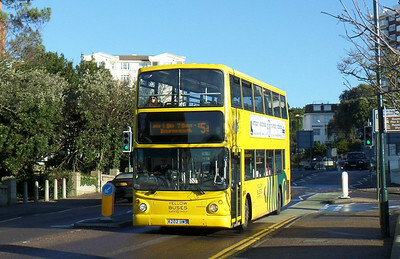 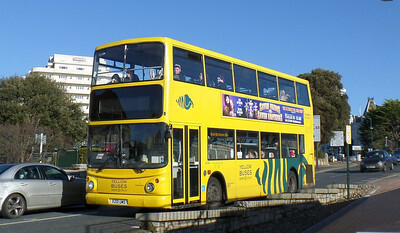 Yellow Buses operate a variety of Tridents. 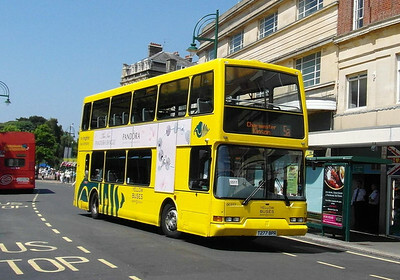 The youngest is a Trident 2 with Enviro400 bodywork. 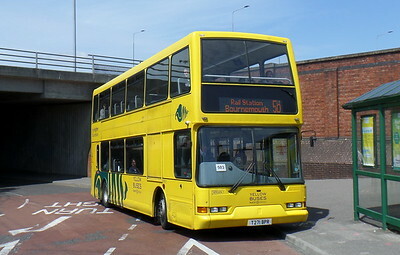 There are then a variety of older East Lancs and ALX400 bodied examples in service in the fleet.